Streaming has become one of the most popular ways to enjoy digital content. Sometimes you want to see a movie or TV show from your favorite streaming service and find out that it is not available in your region. 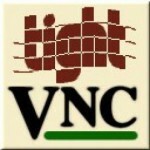 This is due to licensing agreements between cable companies all over the world. In a globalized world this seems silly, luckily VPNs like Private Internet Access, PureVPN and Overplay help you bypass this restriction. 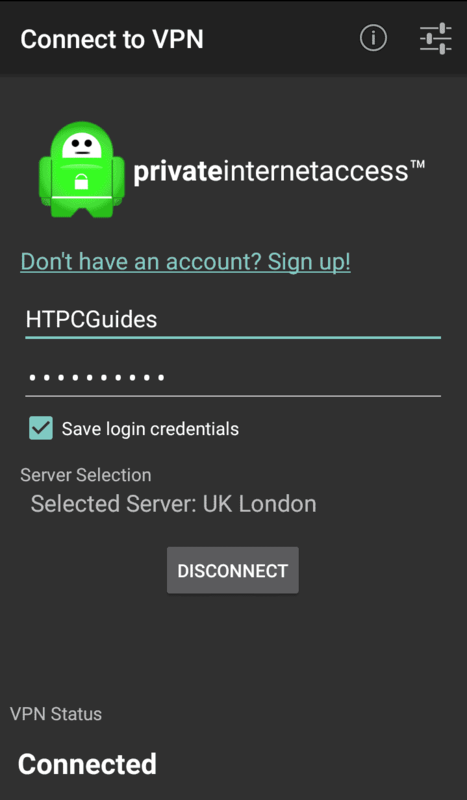 This tutorial shows you how to install Private Internet Access and configure it on your Android box to unblock streaming services while you are travelling. 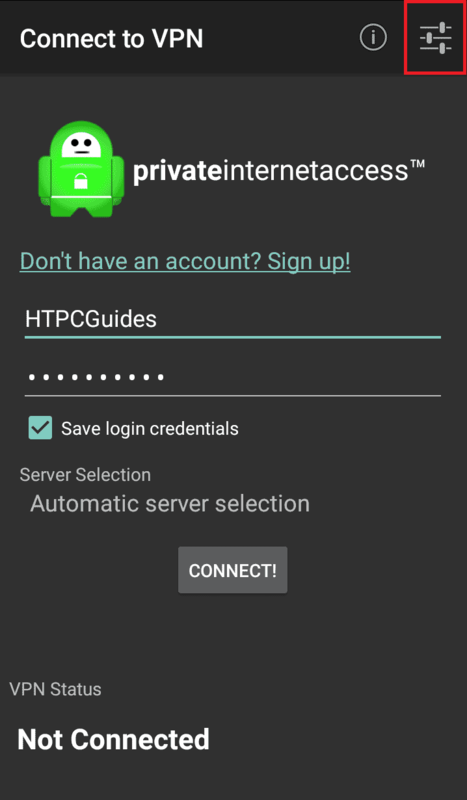 First download and install the Private Internet Access Android app and open it. Click the settings button in the top right corner. 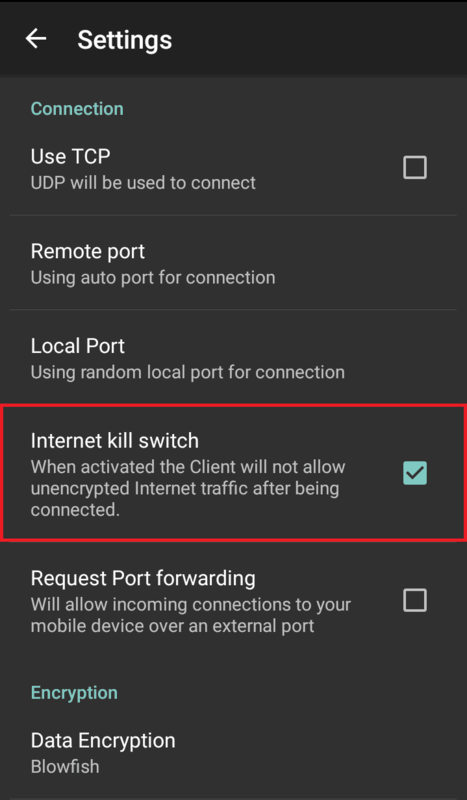 If you are using any torrent clients on your Android box then consider checking Internet kill switch. To make your life easier check 1-click connect so PIA will connect automatically when the app is started. 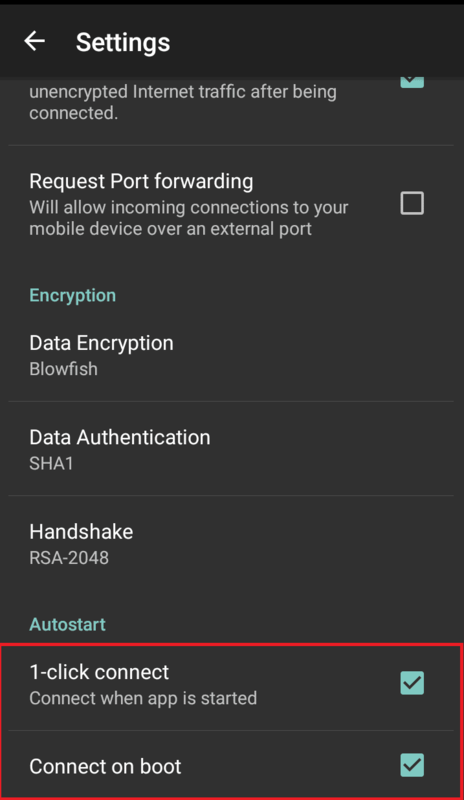 If you plan to always use the VPN check Connect on boot. Now you’re all set to click Connect. 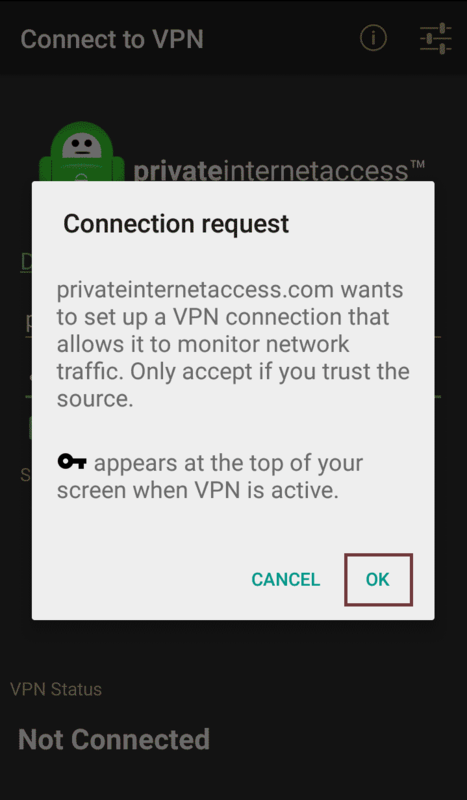 Accept the Warning by clicking OK.
Now Private Internet Access VPN connection is established on Android. 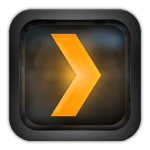 Now you can fire up your streaming app and you should be allowed to view the content.